Whether you’re in need of a real estate settlement or estate planning we’re your firm. Our firms roots are planted in real estate law. Delaware law requires an attorney to handle real estate settlements. As a result we can help with refinances, purchases, deed transfers, etc. We also specialize in estate planning work. Our scope of practice in estate law spans everything from general will preparation and trust creation to probating of estates once a loved one has passed. 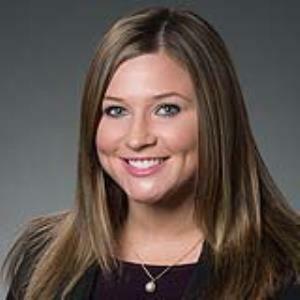 Erica Wolfe our founding partner, has been involved with law since she worked for an attorney part time during high school. It was this first taste of how a firm operates and what an attorney does that made Erica realize what her professional calling in life would be. She went full steam ahead from that point. She is a Widener graduate. Prior to founding Wolfe &Associates, Erica worked for a Judge and also two different firms. While at her last firm, the desire to offer her clients exactly what she wanted became so great that she decided it was time to begin anew.